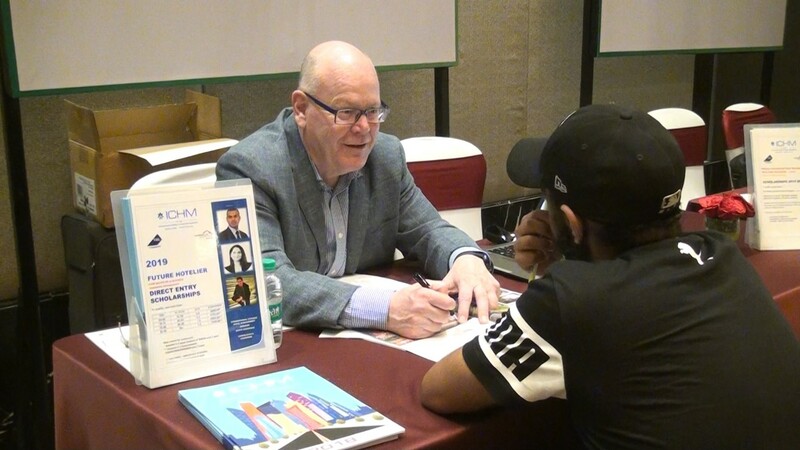 IDP Education India, the leading student placement service provider organized the USA, UK, Canada & New Zealand education fair in Chandigarh at JW Marriott for students aspiring to pursue higher education abroad. 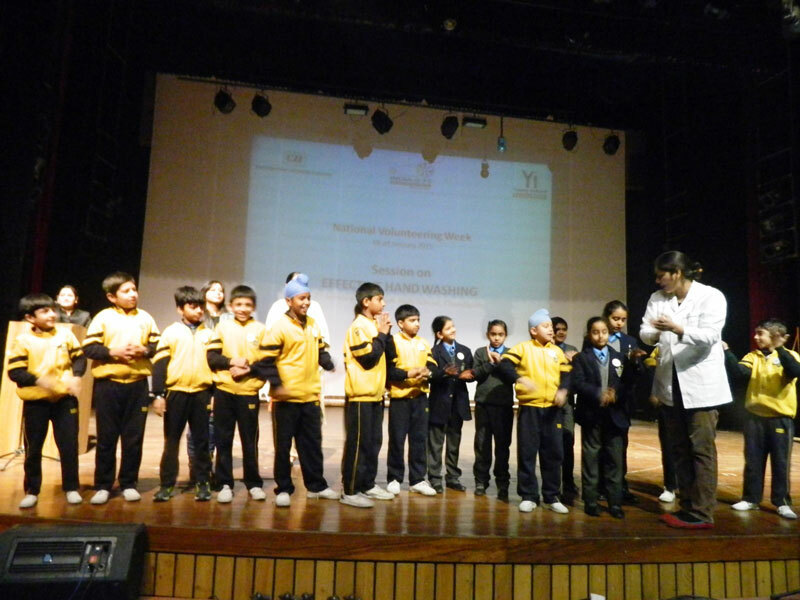 The fair was attended by approximately 600 students in Chandigarh. The fair spread across 20 cities brought together prominent universities and educational institutes from USA, UK, CANADA & New Zealand under one roof. The fair kick started on 14th September 2018 at Jalandhar and will conclude in Nagpur on 07th October 2018. In addition to Jalandhar and Nagpur, the fair is being organized in cities of Chandigarh, Ludhiana, Kolkata, Visakhapatnam, Gurgaon, Delhi, Mumbai, Vadodara, Ahmedabad, Pune, Bangalore, Chennai, Hyderabad, Vijayawada, Kochi, Coimbatore, Jaipur and Indore. This Education Fair is distinctive in terms of options it provides to each seeker, who can apply directly to the institution of his/her choice and get first-hand information on courses, scholarships right there. This time we had over 107 institutions from USA, UK, Canada & New Zealand participating in the fair. In addition to meeting the institutions, the qualified students also got application fee waivers & scholarships. The scholarships ranged from a fee bursary to a 50% scholarship of tuition fee for select students.